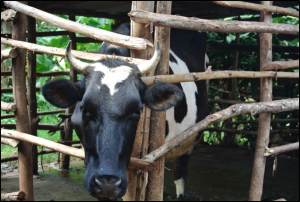 The Society has been partnering with SDBs, especially in Africa, to drive sustainable projects, such as: Zambia chickens, Tanzania irrigation systems, Rwanda sheep and now cows in Uganda. 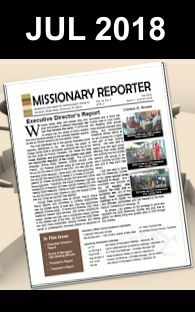 Our brethren lament that Uganda has numerous orphans. 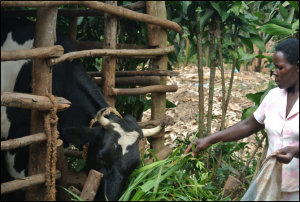 They are helping by placing orphans with church families and have started a sustainable in-calf heifer project to assist these families, which would afford families milk for consumption and sale. Also, excrement from cows will be used as organic manure to increase crop yields. This project will be of great help to many Ugandan families. 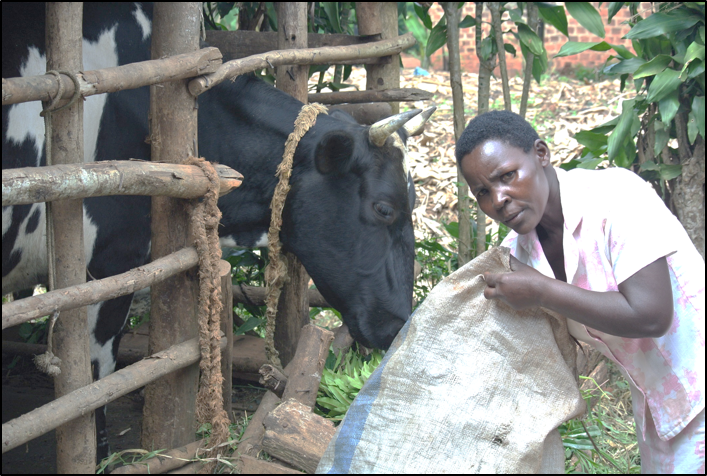 There is a multiplier effect; the first female offspring from each heifer will be passed to another prepared family. 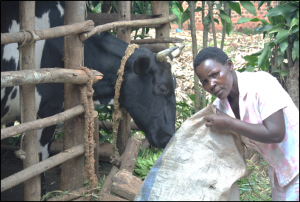 It is estimated that one heifer and a suitable shed will cost a total of $610 per family. The Ugandan SDBs have so far, with your assistance, been able to provide one of six families identified, with a heifer.